If you have been questioned or charged by the Police in regard to a criminal offence you need advice from a reliable criminal lawyer who is concerned with your best interests. 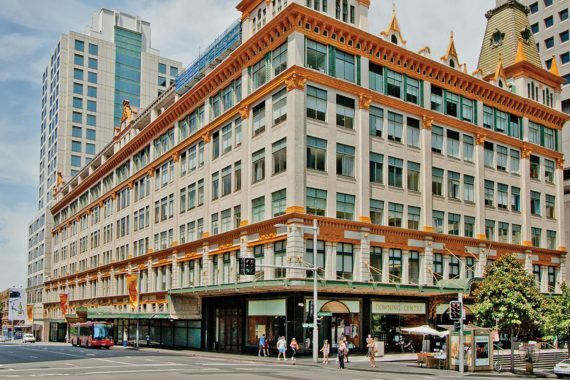 We are available for appointments in Sydney, Frenchs Forest, Chatswood & Manly. We can also meet you near your work or the court if you are unable to come to our office. 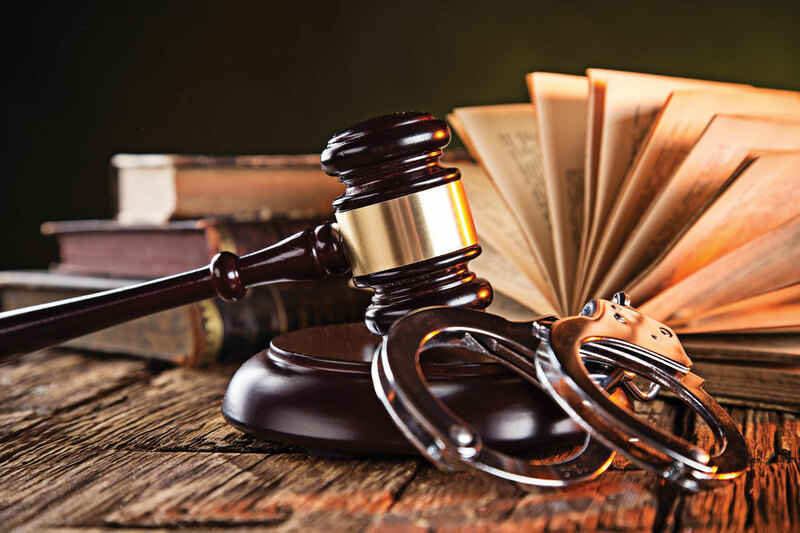 We are an experienced criminal law firm offering legal services in all Sydney metropolitan courts: Downing Centre,Central, Parramatta, Penrith, Burwood, Blacktown, Hornsby, Manly, Waverley and Surry Hills Children’s Court. We also appear in some NSW regional courts: Woy Woy, Gosford, Wyong. Our commitment is to provide you with a high level of personal service. We are dedicated to providing you with our legal expertise in plain English. Our goal is to make sure you understand the criminal court process and to make sure you achieve the best outcome.